Here at TIMBER MART, we understand the storage struggle. There never seems to be enough room for everything, does there? 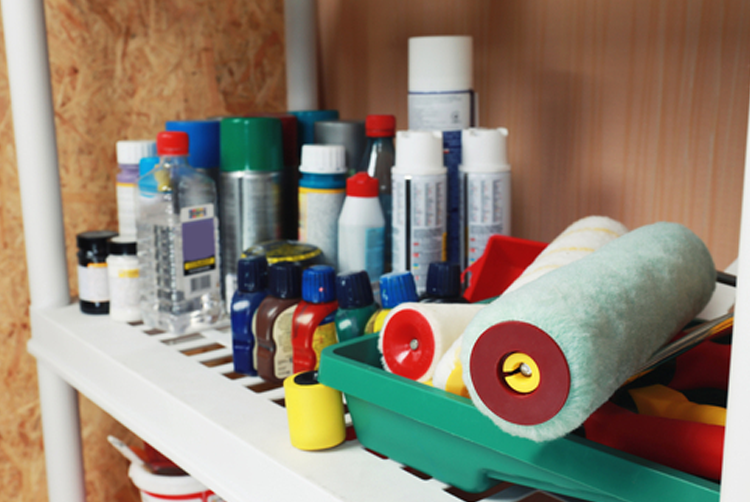 Basements, garages, and sheds are great places to stow out-of-season items, but there’s only so much floor space. 1. 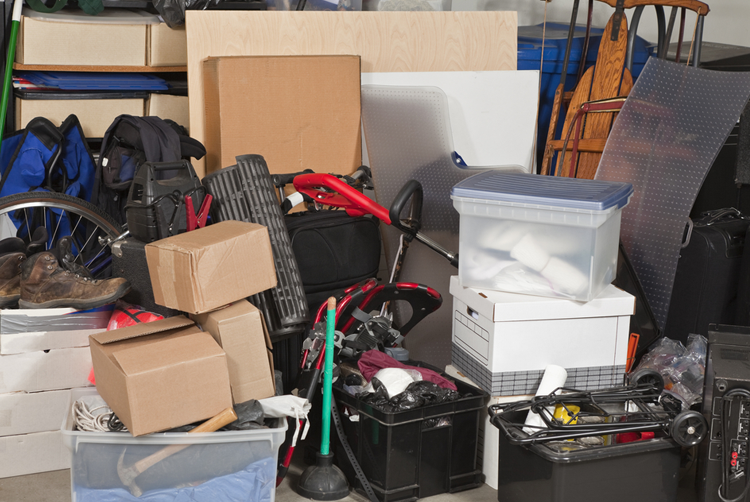 Survey the “stuff”: If you’re installing storage in your basement, garage, or shed, you need to be mindful of the items you’re going to be storing. Those big plastic totes certainly are light when they’re empty. But it doesn’t take long to load them up with belongings and turn them into rectangular boulders you’ll struggle to lift. Make a pile (or a bunch of piles) of everything you’d like to put on shelves and get an idea of the weights. 2. Beware the plastic: Sure, that plastic no-tools-required shelving system is on sale for a great price. But is it going to be up for the task of storing anything heavier than your sleeping bags and a few light boxes? Fight the urge to throw together something simple and get what you need to do the job properly. 3. 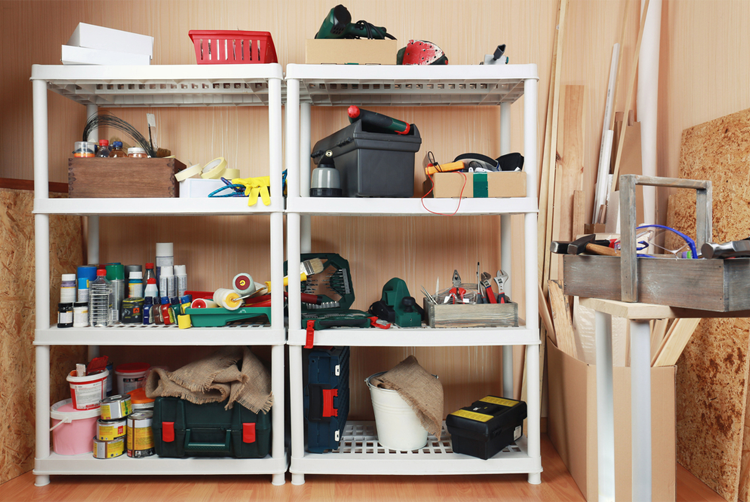 Measure twice, buy once: The awesome thing about customized storage is that you can make it exactly the size you want. We like the look of filling an entire wall of a garage with sturdy floor-to-ceiling shelving for totes, boxes, and bins. It also looks nice to run a single shelf under the ceiling, all the way around a garage – although it’s not as easy to access your belongings. Sketch out your vision and take careful measurements, being sure to allow extra shelf space for items you’ll own down the road. 4. 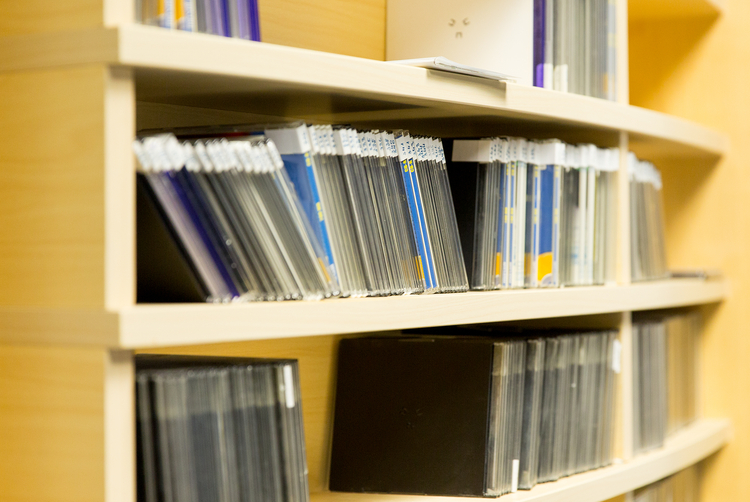 Build it to last: Talk to us about the best materials for the job, and we’ll help you make sure your shelving unit is strong enough to hold even the heaviest pieces. Using the proper fasteners and corner connectors secures your shelving unit so it will be standing proudly for years to come. If you have questions about building a sturdy shelving unit, please come by and chat with us. We’re always here to help!